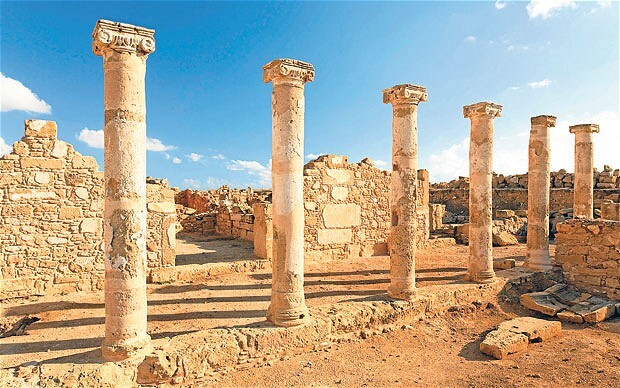 Well known for Cyprus holidays, Libra brings you winter and summer sun holidays for 2019. 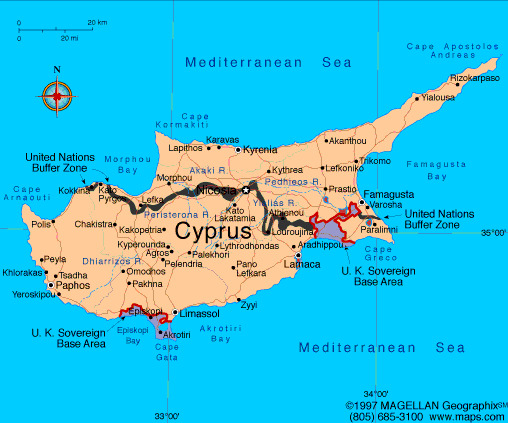 Search from a selection of quality holidays, packages and late deals to all the popular resorts of Cyprus. Departures are available from most UK airports and many regional ones too. High standards of quality and civilized flight times. With an average of 340 days of sunshine drenching every secluded cove, golden sandy beaches and the scented pine-clad forests, Cyprus boasts an enviable climate The island is steeped in 9,000 years of history, where the Phoenicians, Romans and Crusaders have all left their mark The Curium amphitheatre and well-preserved Kolossi castle are just a sample of the many ancient ruins and relics that contribute to the timeless character which lives on today and is clearly expressed in Cyprus Holidays.